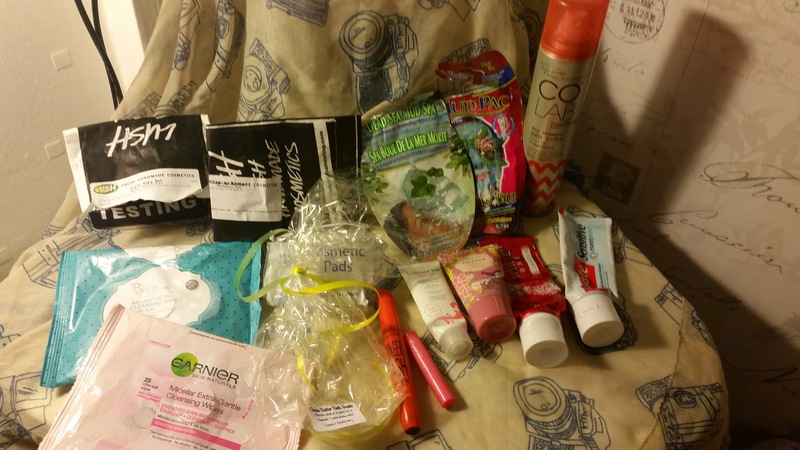 Another month another huge box of empties!! We've gone through 2 tubes. 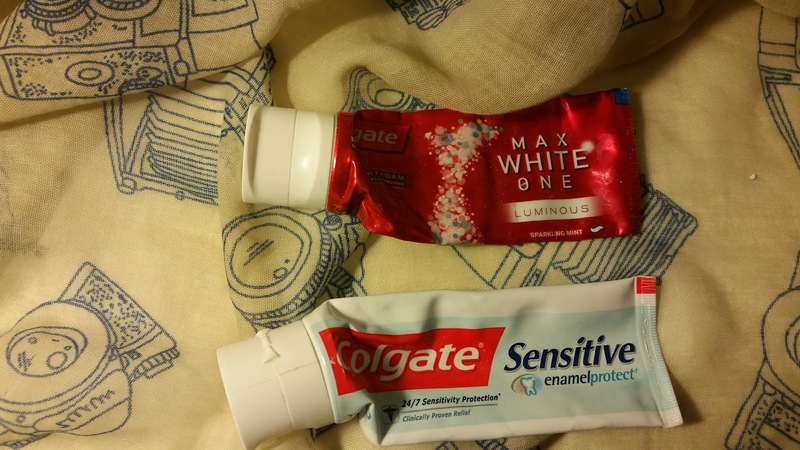 I'm not sure if these are smaller than regular size tubes both are by colgate and both do the job. I don't think there is anything amazing about either of them but I would buy them again. 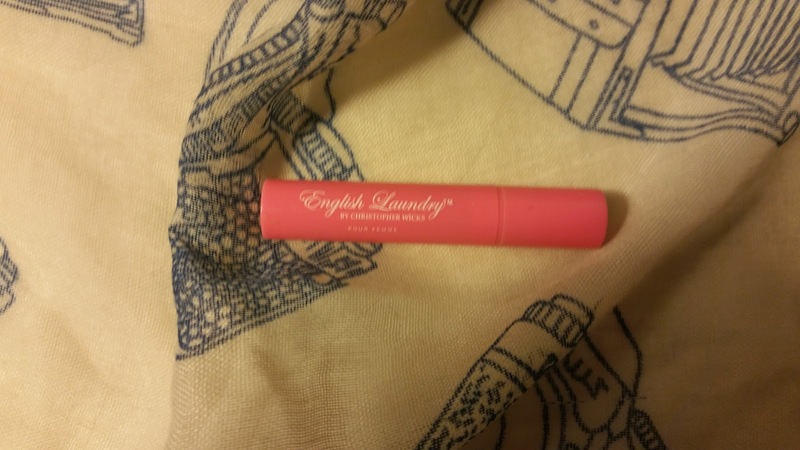 English Laundry. This came in a beauty box and I'm on the fence. I like it but I don't think I'd buy it as it's very expensive and the smell reminds me of Natural Collection bath pearls from the 90s. Which I do really like, I just can't justify the price at the moment. This was in a Christmas Set and it was from TK Maxx. 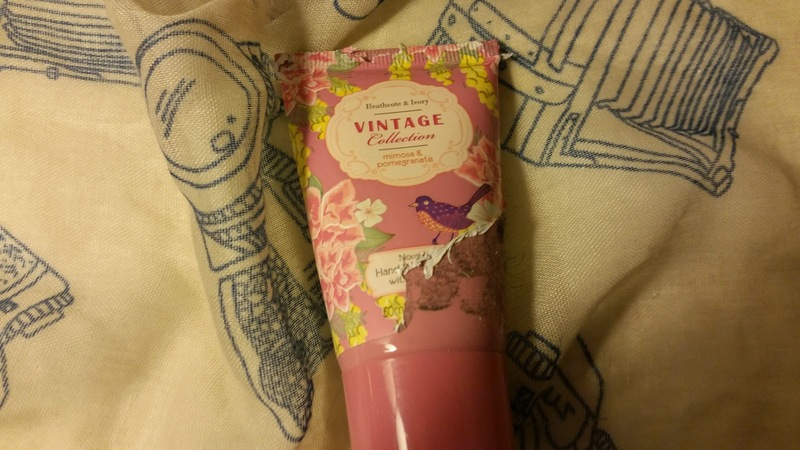 I did like this as well but I won't be looking to repurchase it for myself but I would buy this again as a gift as it is nice and had a couple of other things in the set which I haven;t used yet. I know I mentioned this in a haul post when I got it at first and I was really happy with it but I'm on the fence about repurchasing it. 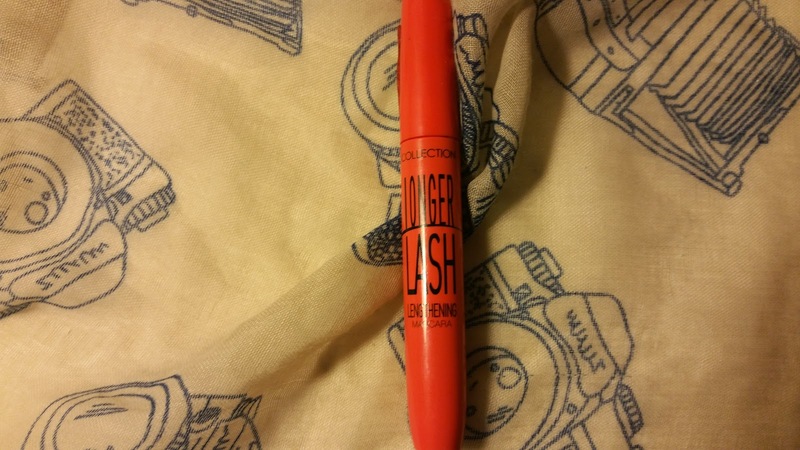 It didn't last very long and I know your meant to change your mascara every couple of months but it had just got to the good consistency stage when it was time to get rid of it as it had gone too dry and flaked after a couple of hours. It's a bargain price, I liked the colour of it which is black / brown and it's one I think I will revisit again in the future. 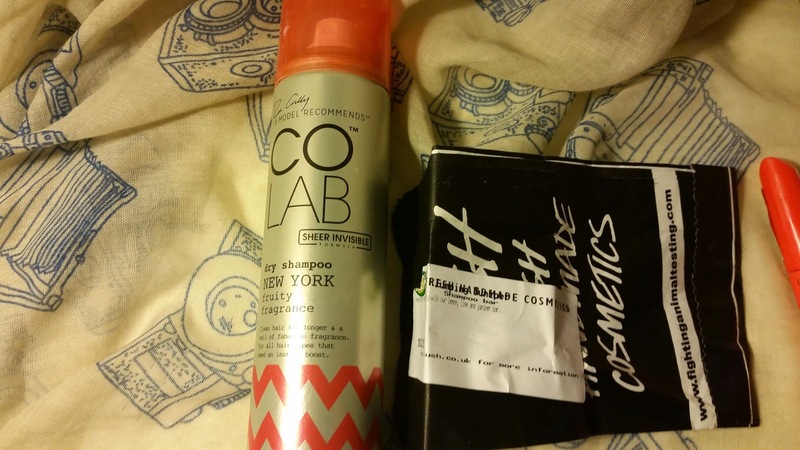 It won't be a shock to find a dry shampoo in my empties and I am still really liking the CoLab New York one. For me it's the best fragrance and does a really good job of sucking up oil. I don't know why but the others don't seem to work as well on me. I'd assumed they would be identical but differently scented? I should really read labels. 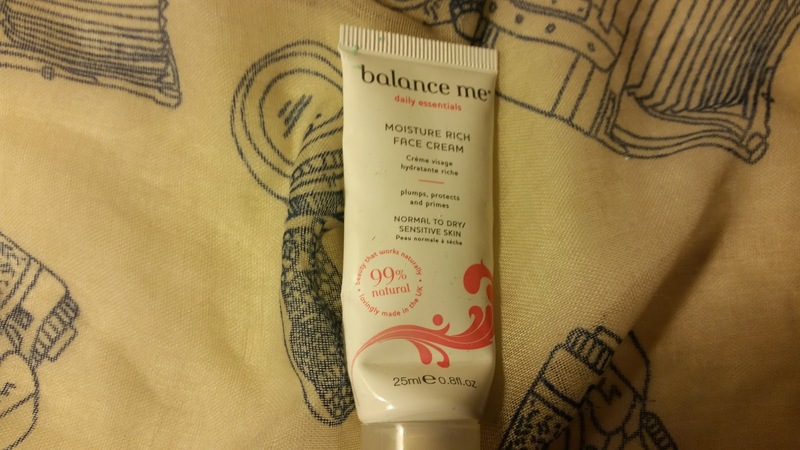 At the moment I'm not planning on buying it again as I want to try some other brands but I would repurchase this one again. Another hair products I've used up is a Lush shampoo bar. It's the purple one for greasy hair. I love this. I find it makes my hair feel clean and I've been washing my hair less often and I've reduced the amount of conditioner I use and now tend to use a treatment a couple of times a week and use detangler which I think it helping it not too look as greasy? We have a huge stock of liquid shapoo's in my bathroom at the moment so my plan is to try and use them up before I buy any more. It seems strange to still be having baths in April as usually we only have hot water if we have the heating on as we have a strange heating system but it's still been so cold so yay hot water. 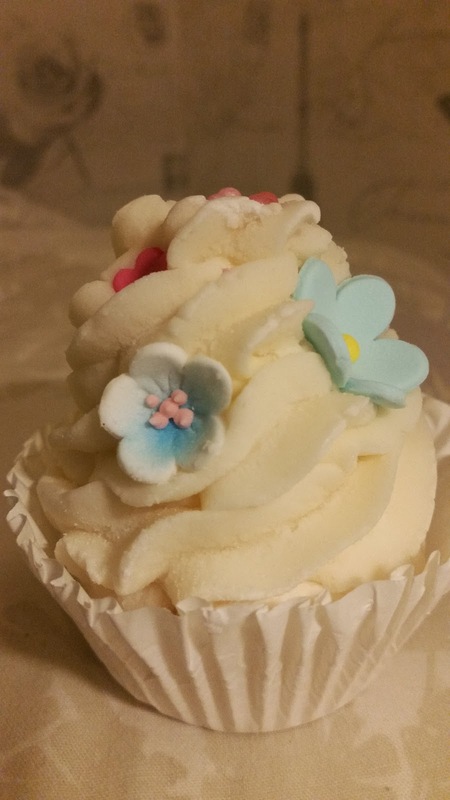 I'm still obsessed with bomb cosmetics bath products and I've been using a larger cupcake bath bomb that you can use 4-6 times. You drop it in the bath for a couple of mins then pick it back out. I really liked this, the only things I didn't like was how messy it was once you've taken it out of the bath. Luckily I saved the plastic bag It came in and put it back in. I think it works as well the individual ones and I think I got 5 uses out of it. I could have squeezed one more use but forgot to fish it out the bath. I think it might be better value than the individual ones I've been using. 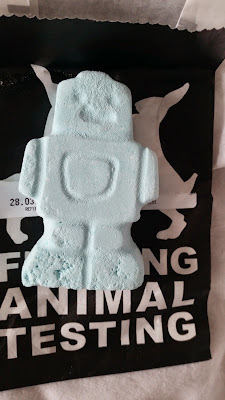 The only other bath product I've used up was the Ickle baby bot from Lush. This dude was cool and I loved the smell. It's aimed at babies and toddlers but worked well to relax me before bed. It's also one of the cheaper bath bombs at £1.99. It is fairly small compared to the normal bath bombs but I think you could get two uses of it. I did use the whole thing. 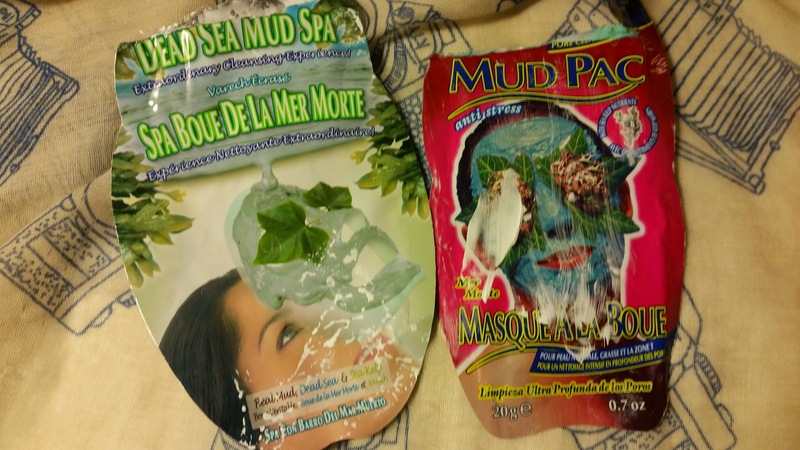 I'm really enjoying face masks at the moment. 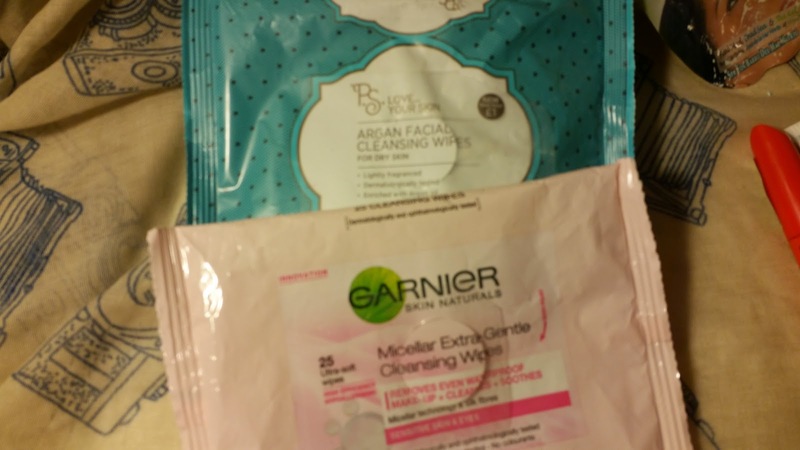 The sheet masks are so much better for me as they aren't as messy. The Primark wipes I've talked about before and they work pretty well, I'd be happy to buy them again. The Garnier wipes were sent to me, I signed up for the Garnier newsletter and I got an email asking me to complete a survey and be entered into a draw. I'm not sure what happened but it took me straight to the name and address page and said thank you for your feedback and I might be sent wipes and I was. I really like these. I feel like they make my face feel really clean, not as good as a full face wash but better than other wipes. I have already repurchased another two packs as they were on offer or extra points at superdrug. As I'm writing this, I've noticed the box is already filling up for May! I can't believe I thought these posts would be quarterly.